Former President Nicolas Sarkozy has been held in France for questioning over alleged influence peddling. The decision to detain Nicolas Sarkozy at Nanterre, near Paris, is an unprecedented step against a former president. Nicolas Sarkozy’s lawyer was questioned on Monday on suspicion of seeking inside information about a case against the former leader. 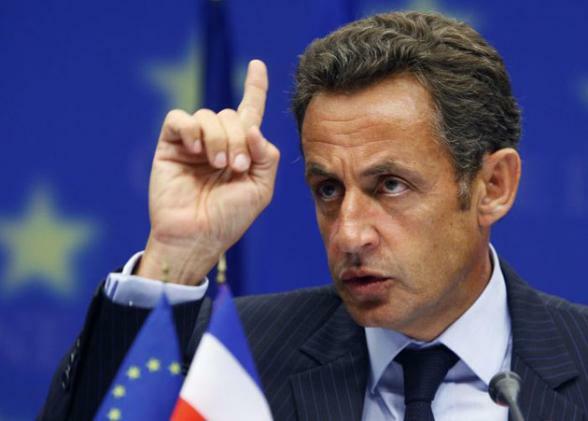 The latest developments are seen as a blow to Nicolas Sarkozy’s attempts to challenge for the presidency in 2017. Investigators are trying to find out whether Nicolas Sarkozy, who was president from 2007 to 2012, had promised a prestigious role in Monaco to a high-ranking judge in exchange for information. Gilbert Azibert, one of the most senior judges at the court of appeal, was also called in for questioning on Monday.